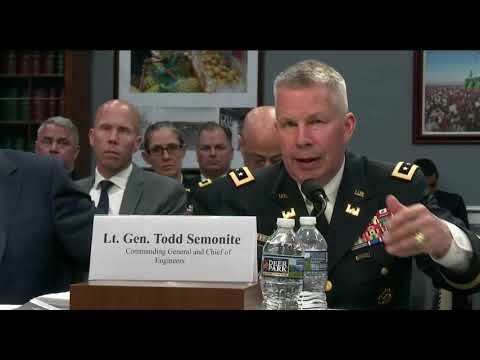 Lt. Gen. Semonite: Everglades restoration may have to "take a knee"
Oversight Hearing: Intentional FOIA Delays or Denials at the U.S. Department of Interior? 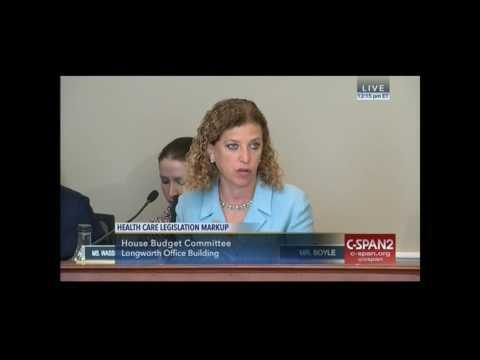 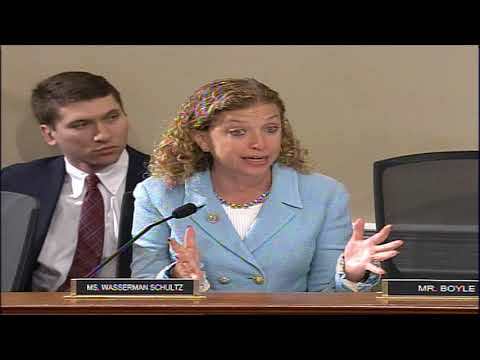 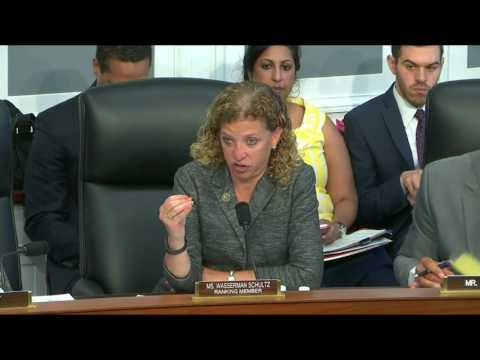 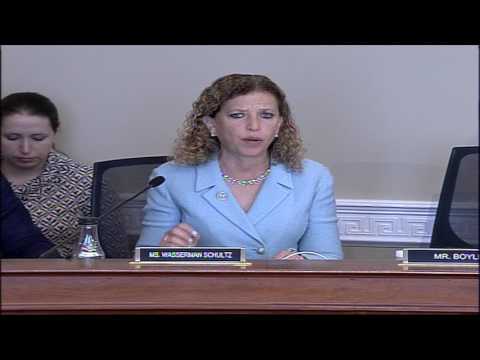 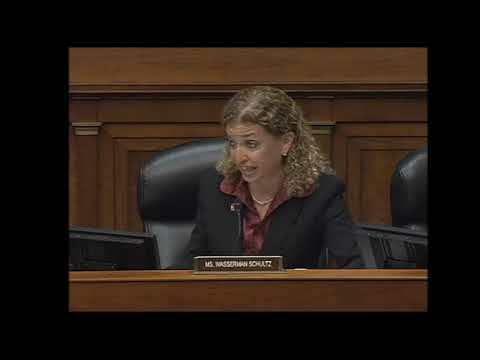 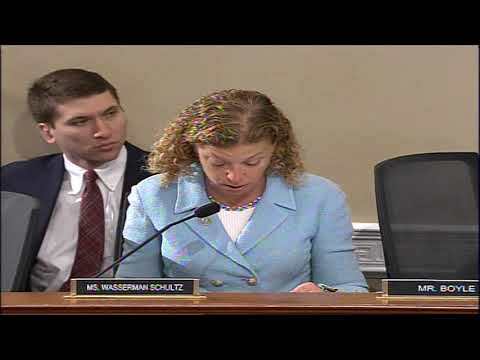 Congresswoman Wasserman Schultz (FL-23) asks OMB Director Mick Mulvaney to defend Donald Trump's broken promises on Social Security, Medicare, and Medicaid during a House Budget Committee hearing. 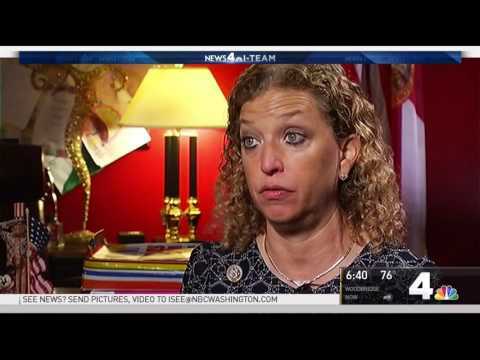 U.S. Rep. Debbie Wasserman Schultz (FL-23) discusses President Trump's first 100 days in office. 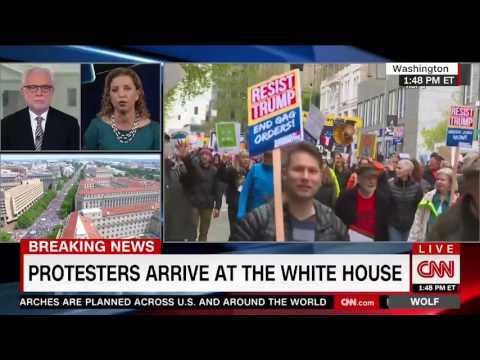 This aired on CNN on April 29, 2017. 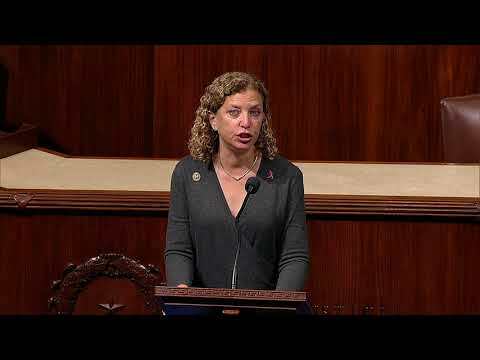 Rep. Debbie Wasserman Schultz discussed the need to ensure veterans have access to In Vitro Fertilization (IVF) services, given the sacrifices they have made for all our freedoms. 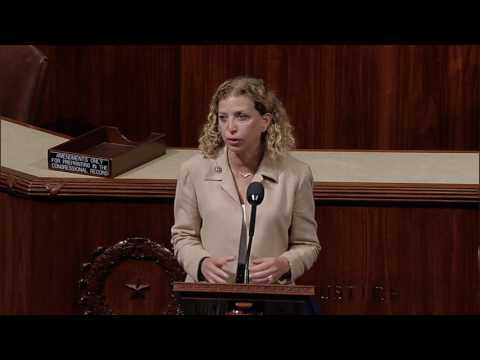 U.S. Rep. Debbie Wasserman Schultz (FL-23) defended cuts in the Trumpcare legislation aimed at Planned Parenthood as "irresponsible" and potentially "devastating" for rural and poor communities. 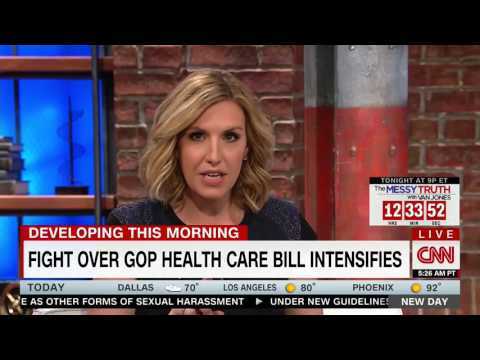 U.S. Rep. Debbie Wasserman Schultz (FL-23) defended the Medicare program from the damage that Trumpcare will do to seniors and the Medicare Trust Fund.